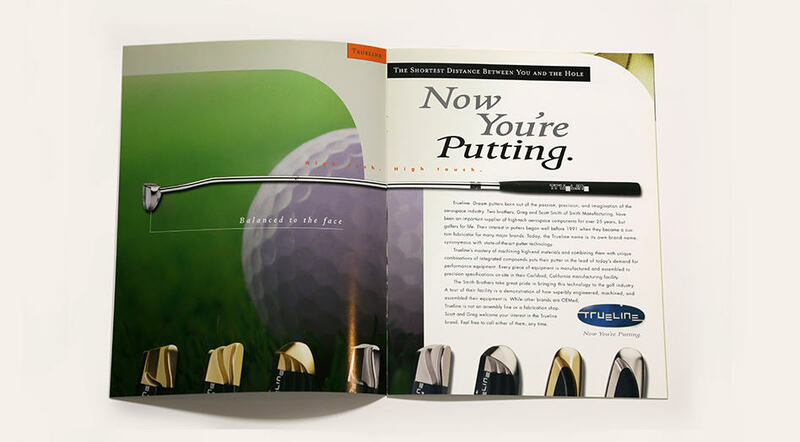 AldenMC’s work in the sporting goods industry is well recognized. 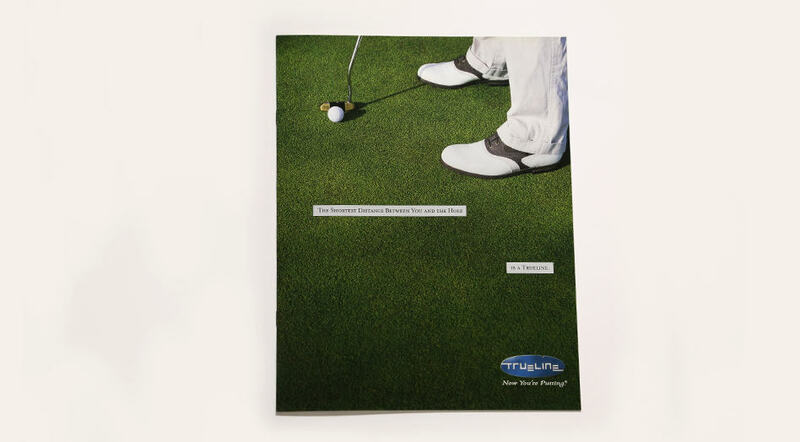 True Golf revolutionized putter design and the use of composite materials. 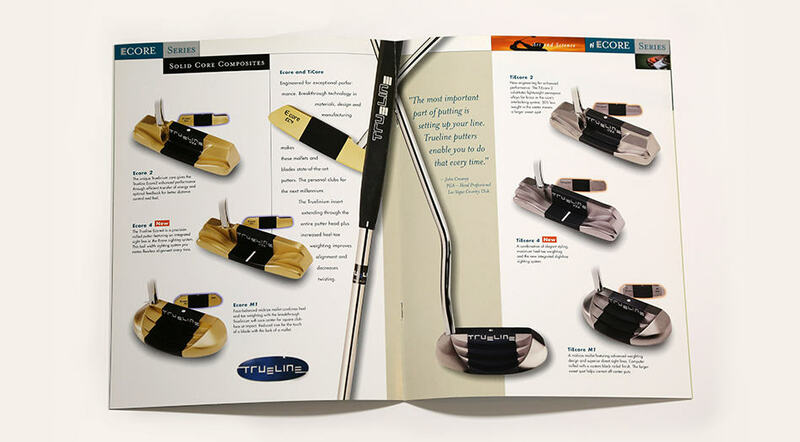 AldenMC put a face on their facts with the development of product catalogs and advertising.